Campbell Scientific Inc. manufactures dataloggers, data acquisition systems, and measurement and control products. 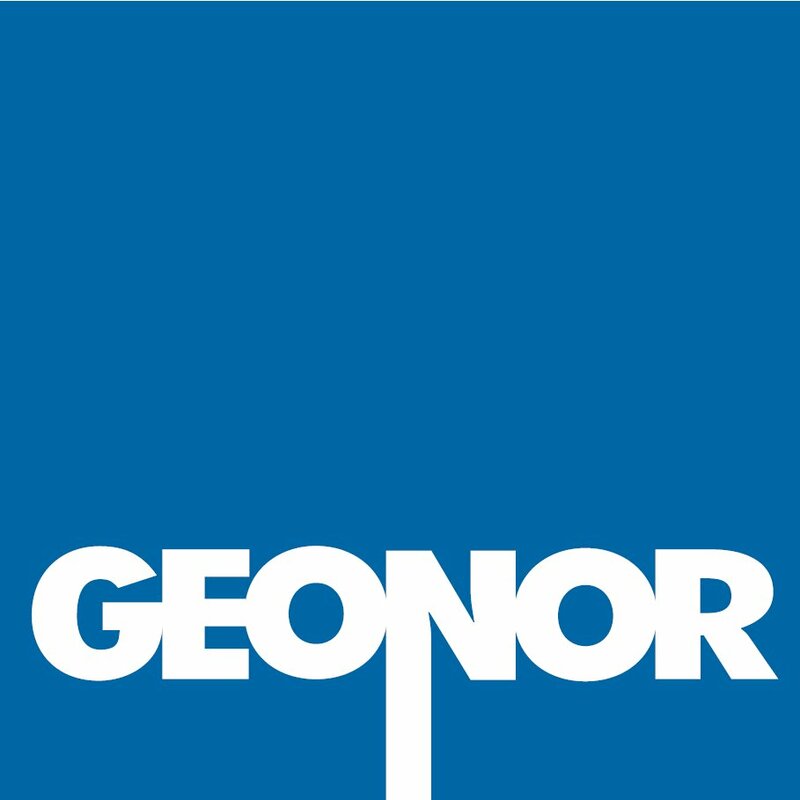 Geonor Inc.: Since 1985 Geonor has offered the T-200B Series Precipitation Gauges all over the world. Incorporating time tested vibrating-wire technology the gauges offer unsurpassed accuracy and sensitivity. Our line of products include a laser snow-depth sensors, all-in-one meteorological stations, as well as a full line of environmental and geotechnical instruments. GE Sensing is a global business that provides sensing elements, devices, instruments, and systems that enable our customers to monitor, protect, control, and validate their critical processes and applications. It is a core technology instruments business, focused on high growth industries, offering a broad range of products and services that help customers solve challenges and drive productivity. Hoskin Scientific Limited has been supplying testing and monitoring instruments since 1946. Focusing on Environmental Monitoring, Test and Measurement Instrumentation and Geotechnical Materials Testing. In-Situ® Inc. is well known around the world as a leading manufacturer of in situ (on-site) monitoring instruments. Our goal is to provide rugged, reliable, and accurate instruments for field measurement, whether it be for spot sampling or long, unattended deployments. High Sierra Electronics® Inc.(HSE) has been designing and manufacturing environmental monitoring systems for the protection of lives and property. Our systems help identify threats posed by the weather, which include flooding and dangerous road conditions. HSE offers a wide range of monitoring solutions to fit most any application and budget – from fullscale weather stations and high water detection systems to vehicle-mounted pavement temperature and air temperature sensors. HSE’s sister company, OneRain provides data services to complete the package offering secure web access to station data and long term data archiving. Judd Communications - Offering products and services for remote environmental monitoring. Leptron focuses on Industrial Helicopters to create the highest quality, most technologically advanced and easiest to use helicopters in the world. We continue to focus on innovation in the area of UAV helicopters to create market leading platforms that provide: larger payloads, longer range, higher altitudes, harsh environment operation, and other high performance features that our customers demand. Mountain WATCH - Our team strives to provide you with detailed weather, snow conditions, and live webcams at the most used mountain areas in Australia, New Zealand, the US, and the world. All for Free. Stevens Water Monitoring Systems Inc. provides easy to use and reliable water, soil and weather monitoring sensors. Campbell Scientific (Canada) Corp. (CSC) has been a provider of quality sensors, measurement instruments and data acquisition systems since 1978. Our product line consists of data acquisition and measurement control systems, automatic weather stations, meteorological, hydrometeorological and a wide variety of sensors. Geo Scientific Ltd. is a leading Canadian distributor of Watershed Monitoring Instrumentation and Global Positioning Systems (GPS). Hach Hydromet helps water resources professionals generate reliable data throughout the entire cycle of water, from measuring precipitation to monitoring estuaries and ground water, and everything in between. Hydrolab multi-parameter water quality instruments are built using the industry's leading sensor technology. OTT products have been leading level, discharge and precipitation measurement for over 130 years. Hydroinnova designs, manufactures and markets specialized equipment and services for environmental observations. Hydrological Services America Pty. Ltd. For over 19 years HSA (Hydrological Services America) has been a trusted supplier of World Class Sensors and Instrumentation for Water Flow, Water Level, Rainfall, Snow Measurement, Data Acquisition and Telemetry. HSA is the Master Distributor for Sommer Messtechnik, innovator of the SSG Fluidless Snow Pillow, SPA-2 Snow Pack Analyzer System, USH-8 Snow Depth Sensor & Non-Contact Velocity Radar Systems. We are also the Master Distributor for HyQuest Solutions - a leading manufacturer of Hydro-Meteorological Equipment for over 40 years. MeteorComm is a global, wireless telecommunications company that provides reliable, cost effective data communications solutions and services around the world through its robust packet-switched data networks. Rickly Hydrological - Manufactures and distributes hydrological instrumentation equipment. Sutron - Since 1975 Sutron Corporation has provided Hydrologic, Meteorologic and Oceanic Real-Time Data Collection and Control Products, Systems, Software, Services and over 40,000 Stations to collect, store, transmit and/or host real-time data from extreme, remote sites to Pocket, Desktop, or Laptop PCs anywhere on the planet. Waterlog Series - Waterlog specializes in the manufacturing of hydrological monitoring equipment. Vaisala - Electronic measurement systems and equipment for meteorology, environmental sciences, traffic safety and industries.